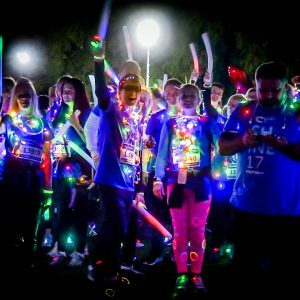 Walk with Cancer Ninjas on Saturday 22nd September 2018 in our fight to beat cancer. 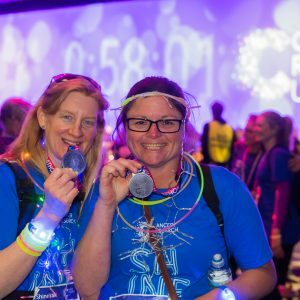 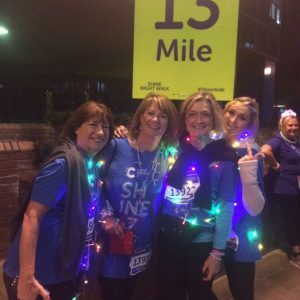 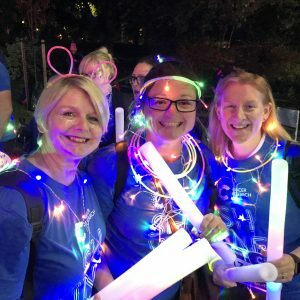 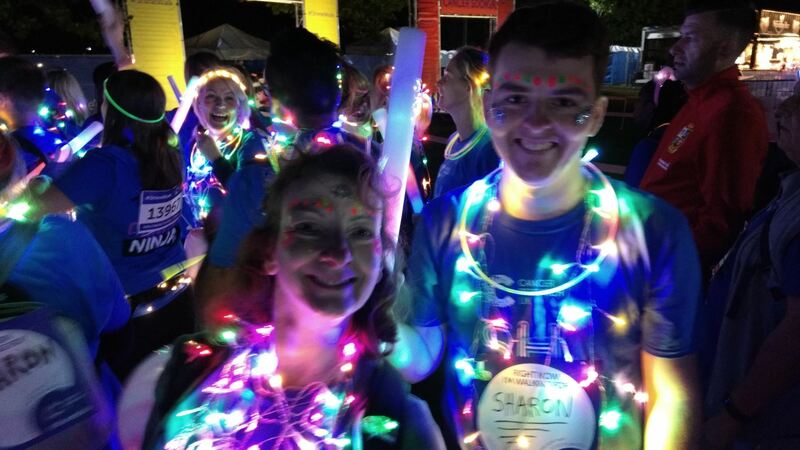 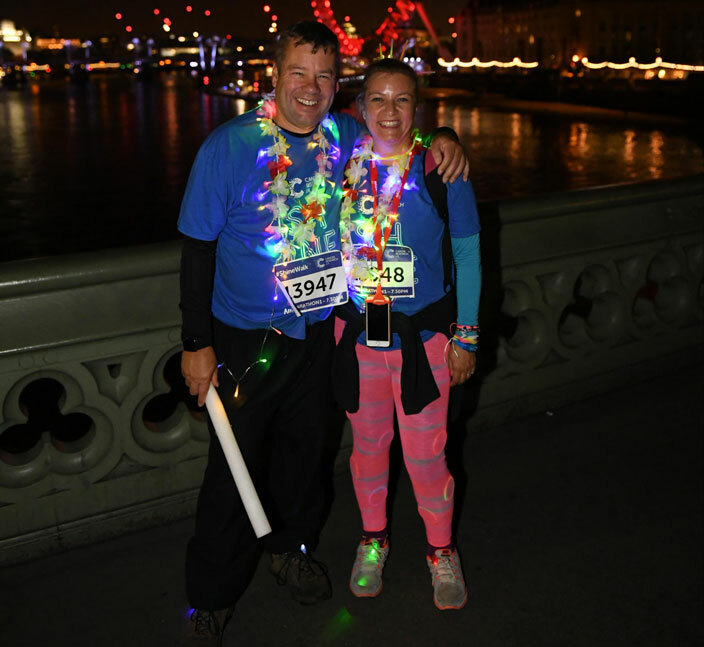 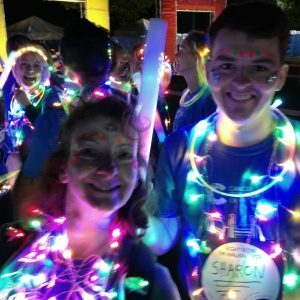 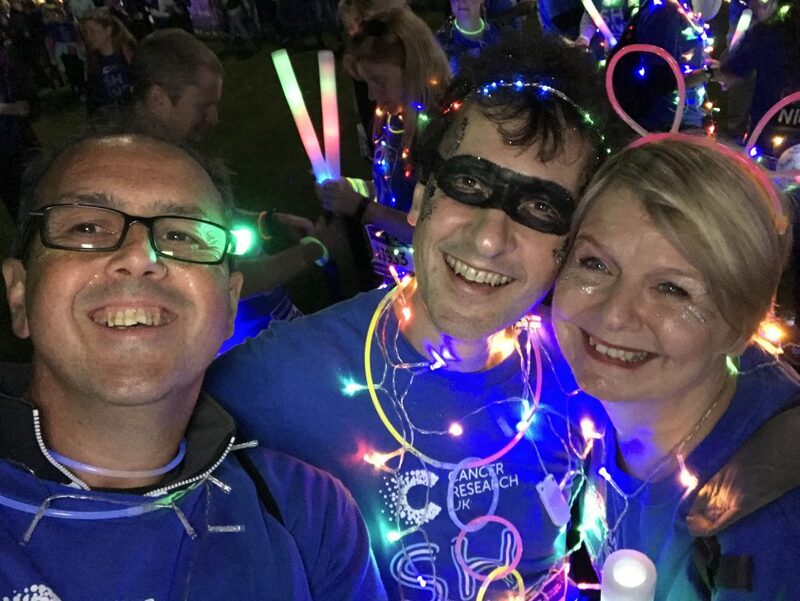 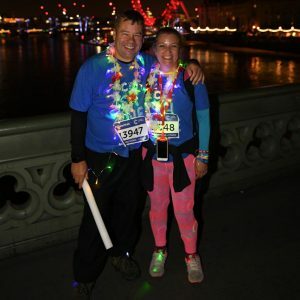 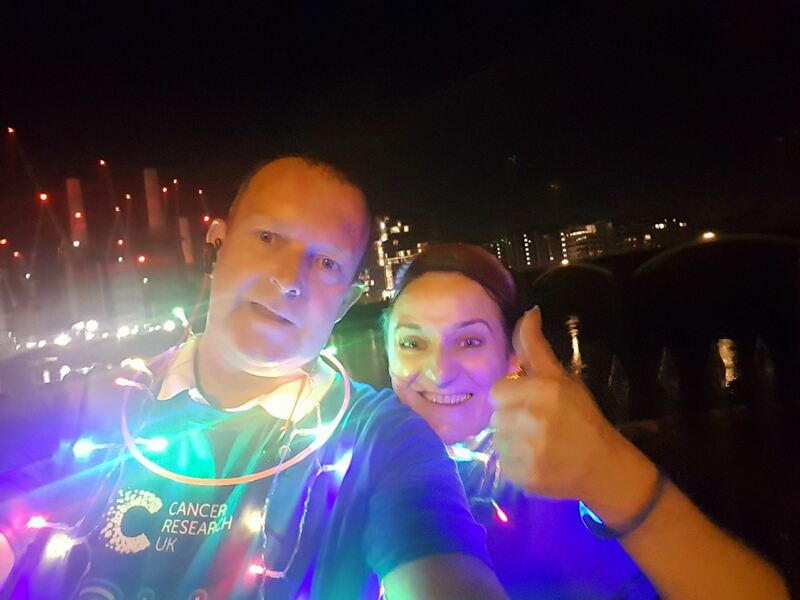 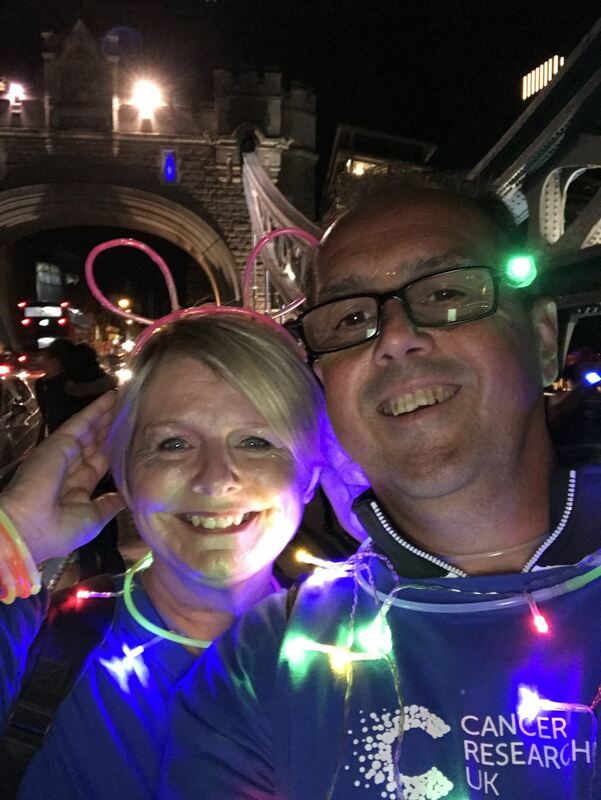 Shine is Cancer Research UK’s flagship night walk, bringing people from across the UK together to light up London and fund life-saving research. 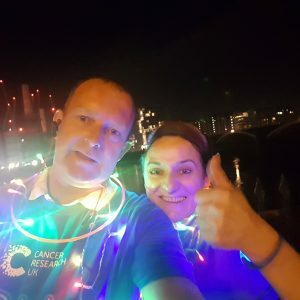 Cancer Ninjas are again entering a team for the half marathon walk and hope to make it a fun, albeit no doubt, emotional evening. 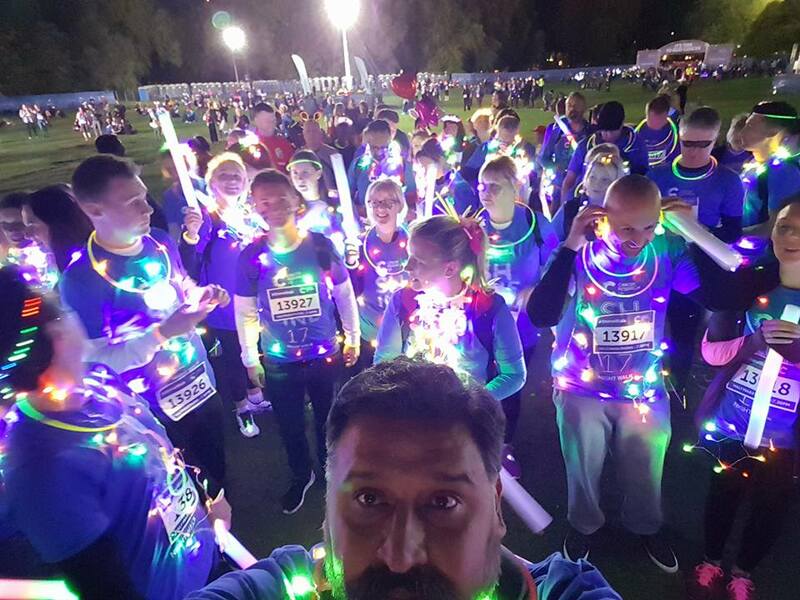 In 2017 we were the biggest Shine team entry to date and this year we hope to go even larger. 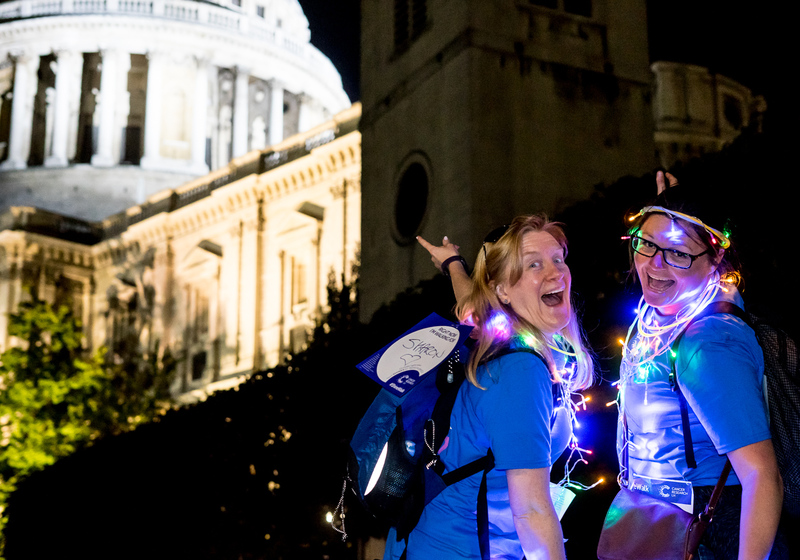 So don't be shy, help us go even bigger and better! 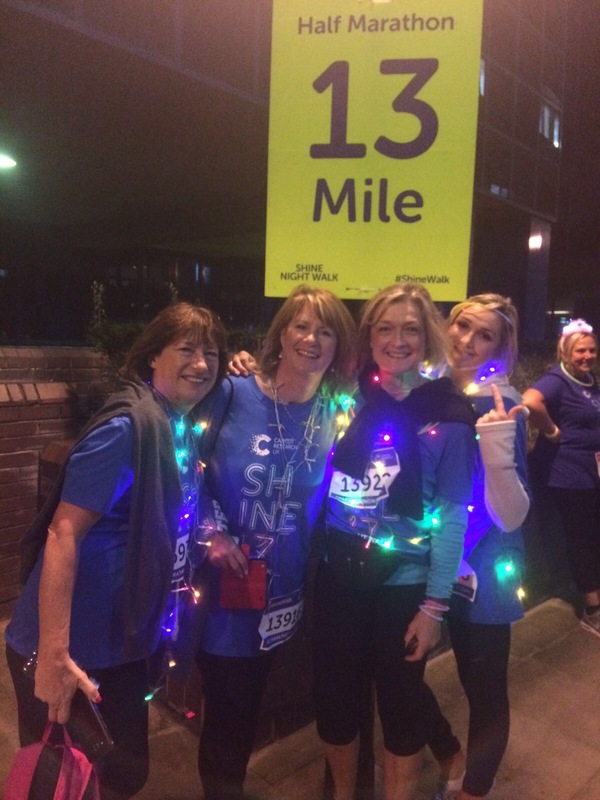 If you are not taking part, we would hugely appreciate you sponsoring one of the Cancer Ninjas Shiners - thank you. 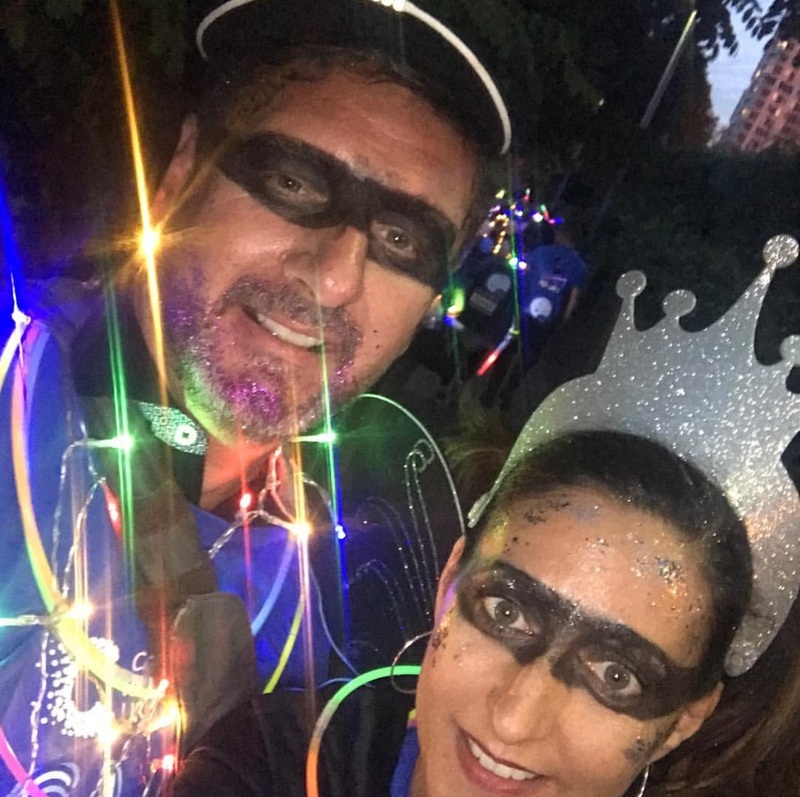 Here is a peek at what to expect, featuring many of our 2017 Ninja Shiners! 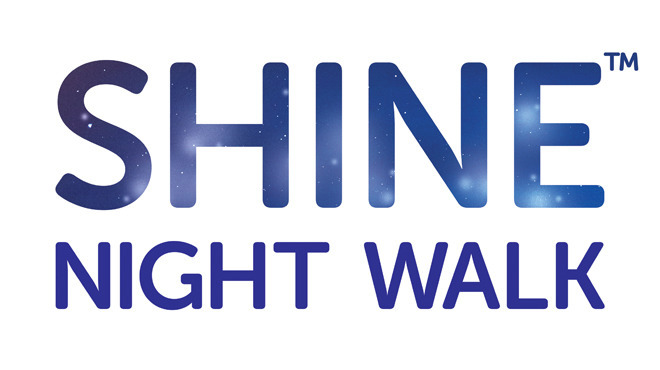 Looking for a Cancer Ninjas Shine Walker? 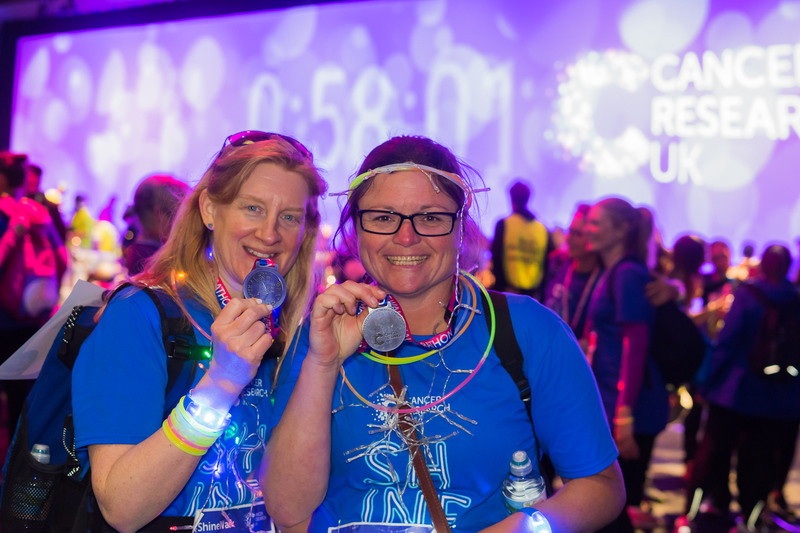 Cancer research is vital – can you help? 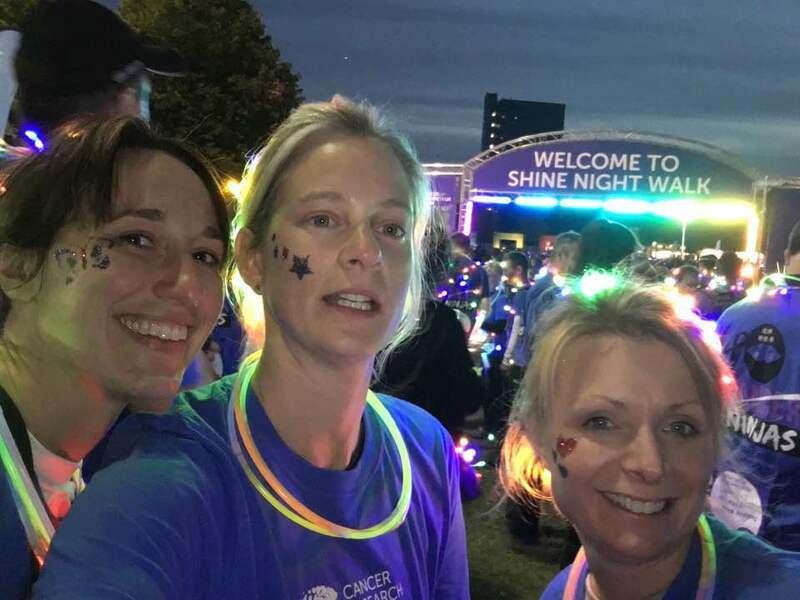 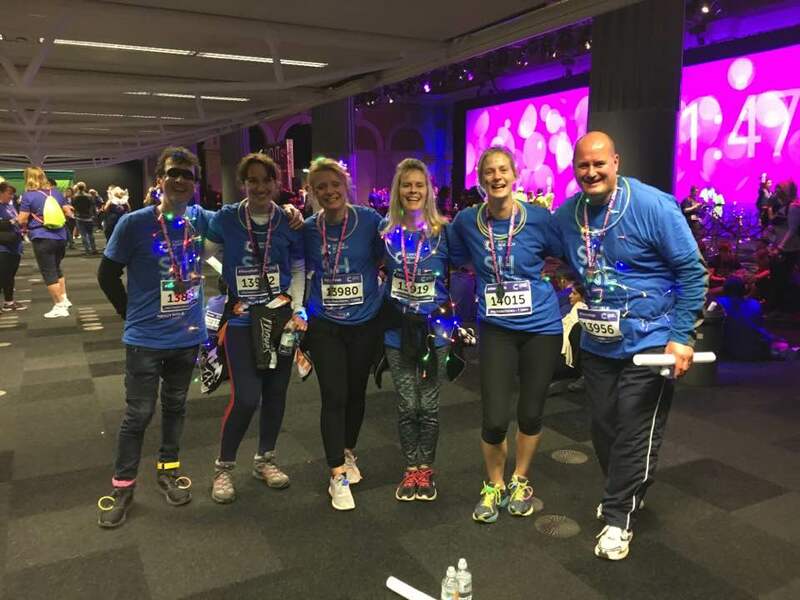 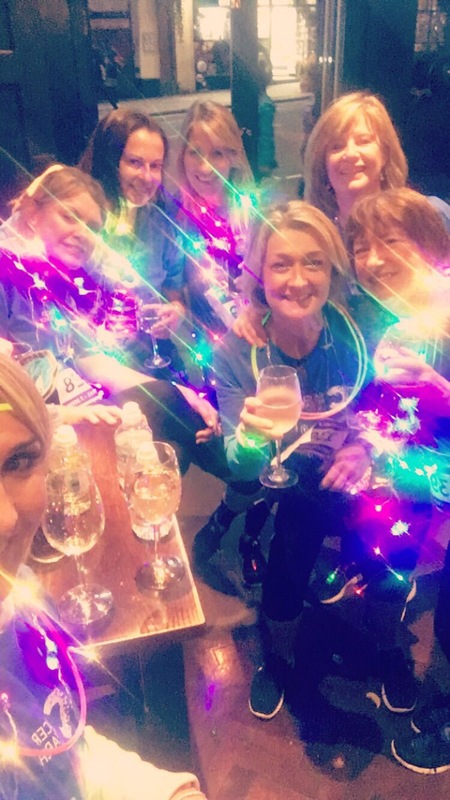 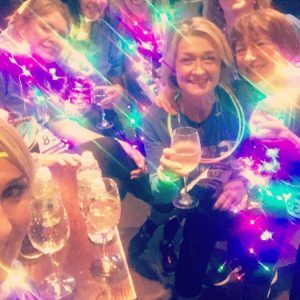 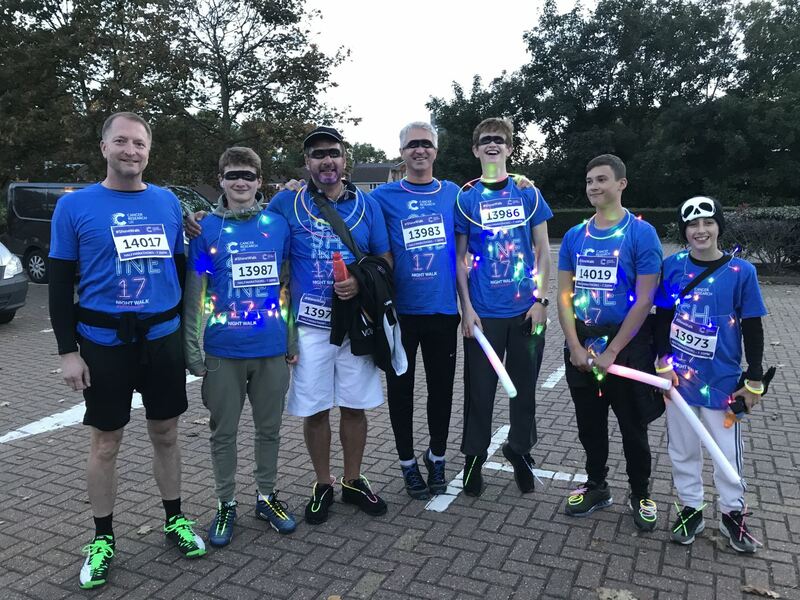 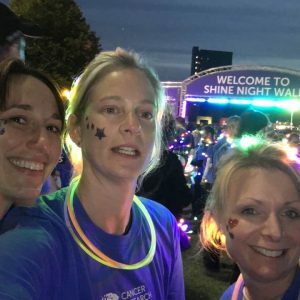 CRUK Shine Walk 2018 – Team Wiltermood! 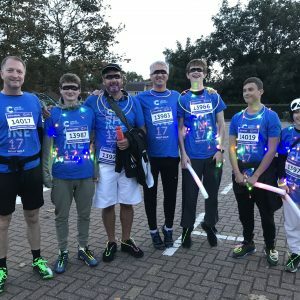 If somehow, you have missed our bubbling enthusiasm to get as many friends, family and fellow ninjas as possible involved over the last few months (!!! 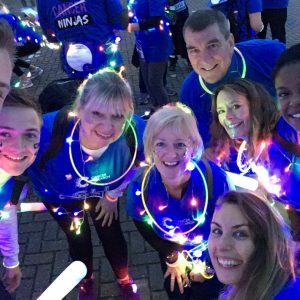 ), there are spaces available for our team. 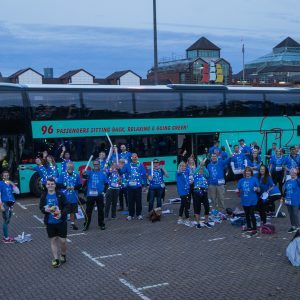 We will be organising coaches and an after party again to make it as easy and as fun as possible to take part. 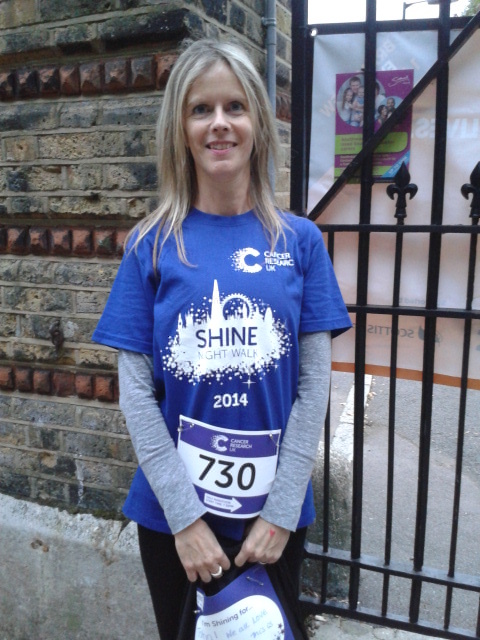 You can visit the CRUK Shine website here for full details and T&C's. 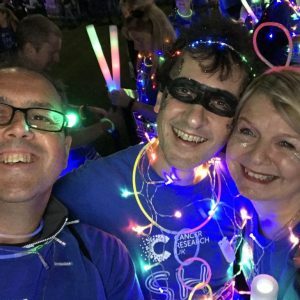 If you can manage those five things, then please email us at hello@cancerninjas.com and we will get you registered and ready for a cracking night. 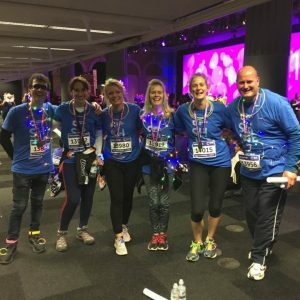 If you cannot meet these criteria and are therefore unable to join us, we are sorry. 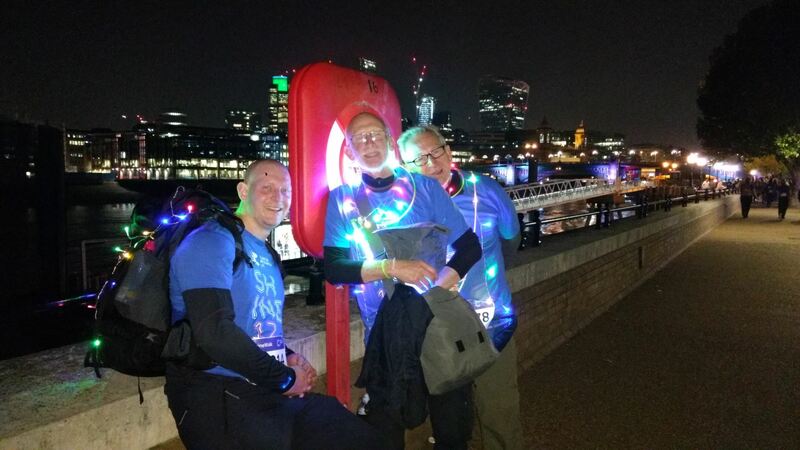 We would still however be most grateful if you could sponsor one of the Cancer Ninjas Shiners - many thanks. 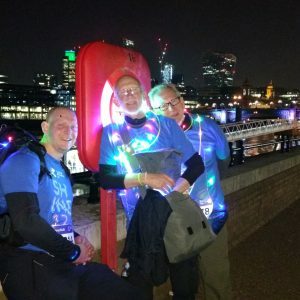 We have a 19:30 start time so hope to finish around midnight and then go for a couple of hours of 'refreshments' to reward yourself before heading home! 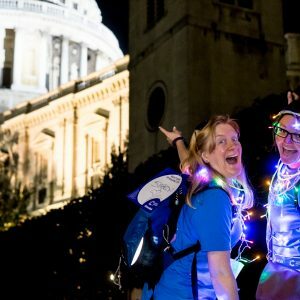 The route map for the walk is available here. 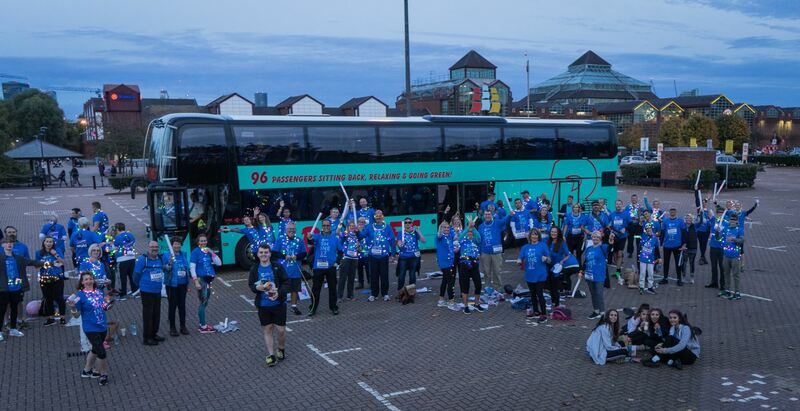 Please keep a look out for our email updates about details for the night, coach options etc. 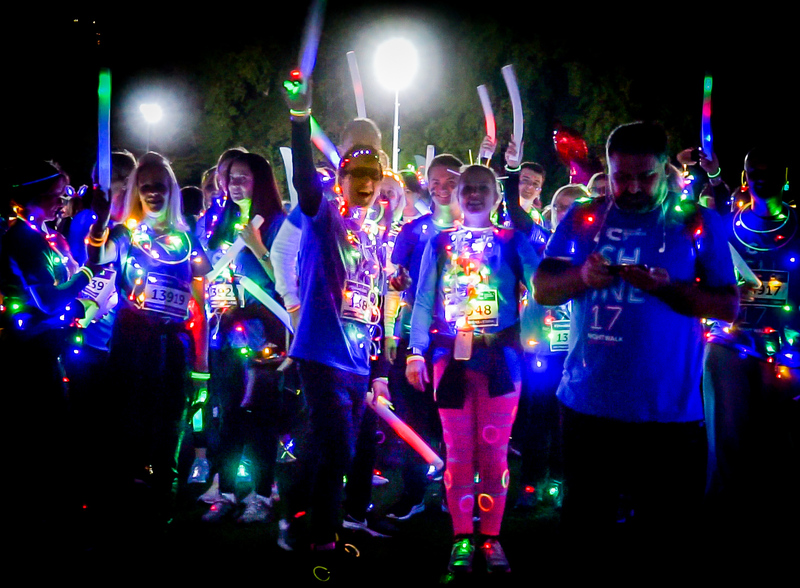 To do this make sure you create your event on the Cancer Ninjas site only (i.e. 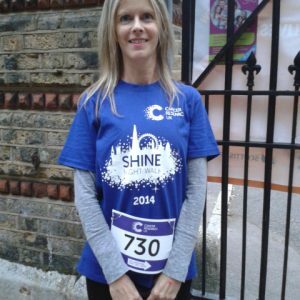 not JustGiving who take a 5% cut or even CRUK's own site). 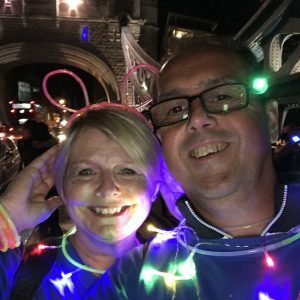 Share your own unique sponsorship page on Facebook, Twitter etc. 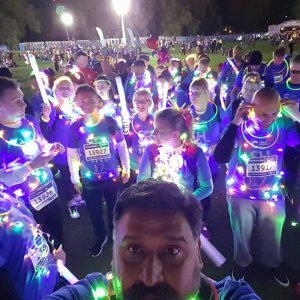 Make what you write interesting, so as to encorurage people to sponsor you, and keep updating your page with photo's etc as you train.